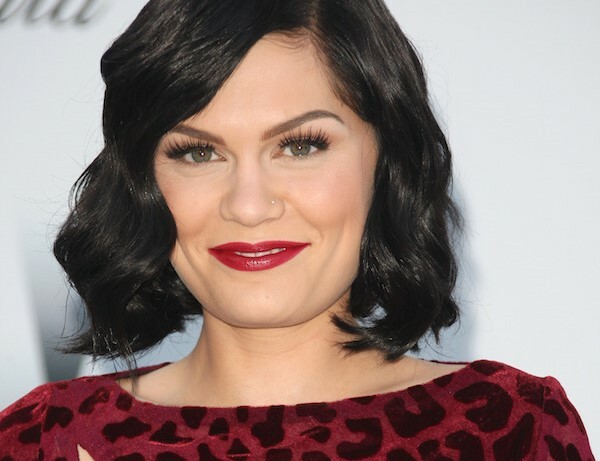 Jessie J inspiringly flaunted her cellulite in a new Instagram photo. The image sees the singer looking out at the sea with her back turned, showcasing her behind in a black thong bikini bottom, a matching top and see-through fishnet t-shirt. Most impressively, her legs show her cellulite marks—completely unretouched. Fans are loving the confidence. “I absolutely love that you didn’t photoshop the natural cellulite under the booty that most celebrities have regardless of size!” one Instagram user commented. “Cellulite is amazing, don’t let anyone tell you different because you’re beautiful,” another fan wrote.